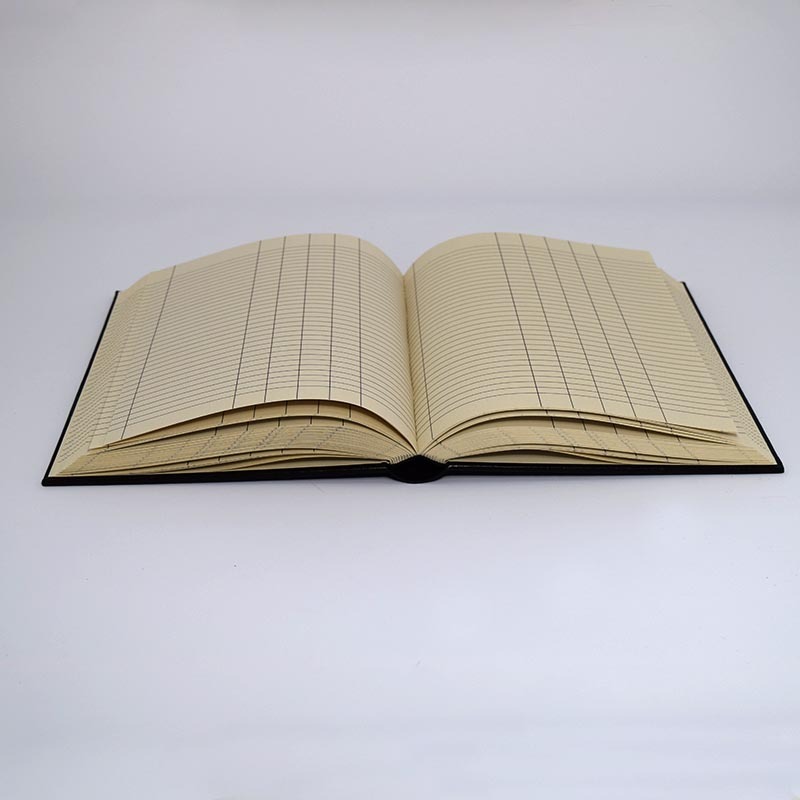 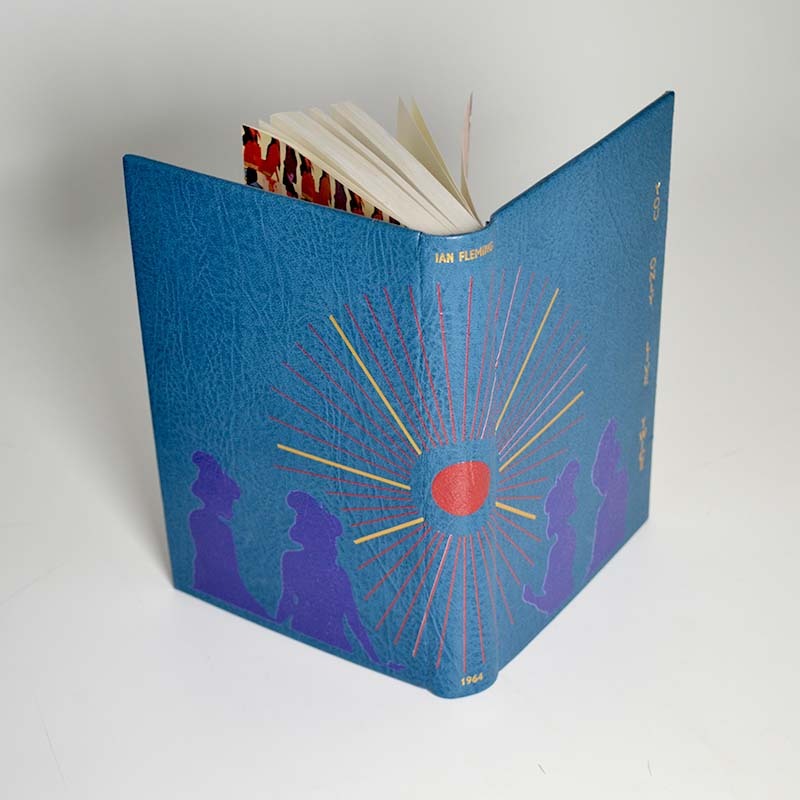 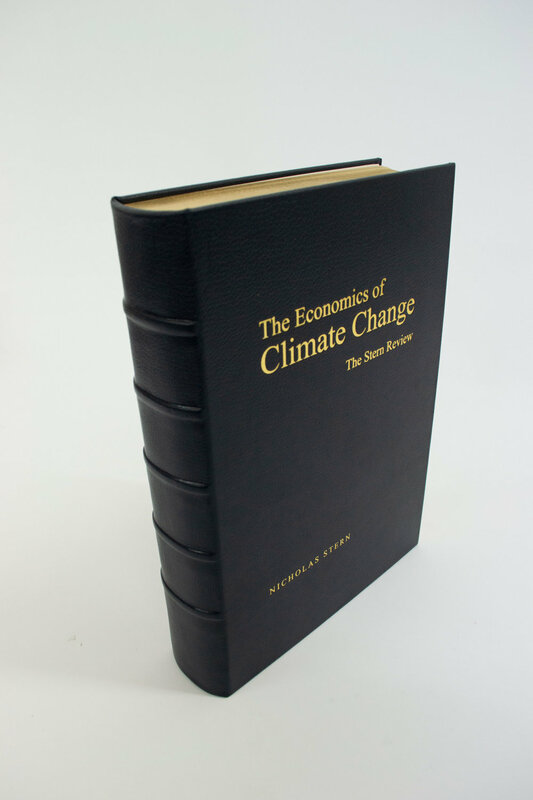 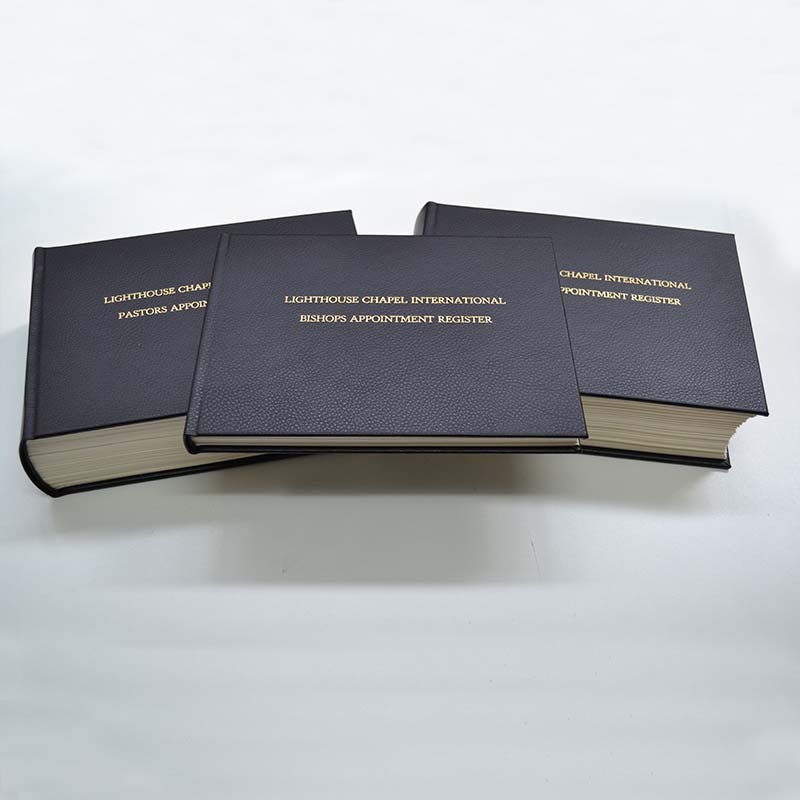 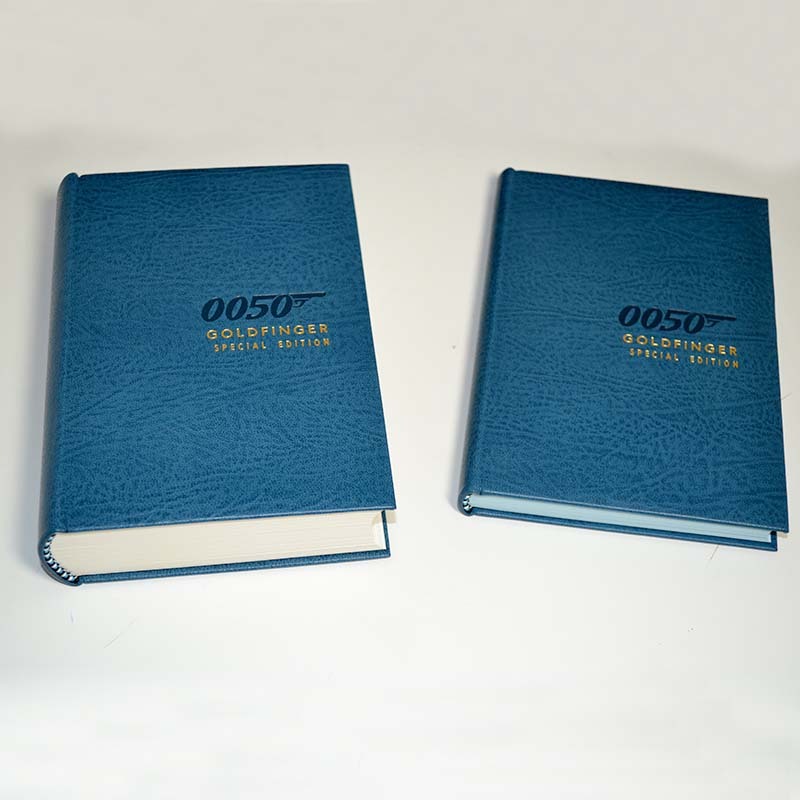 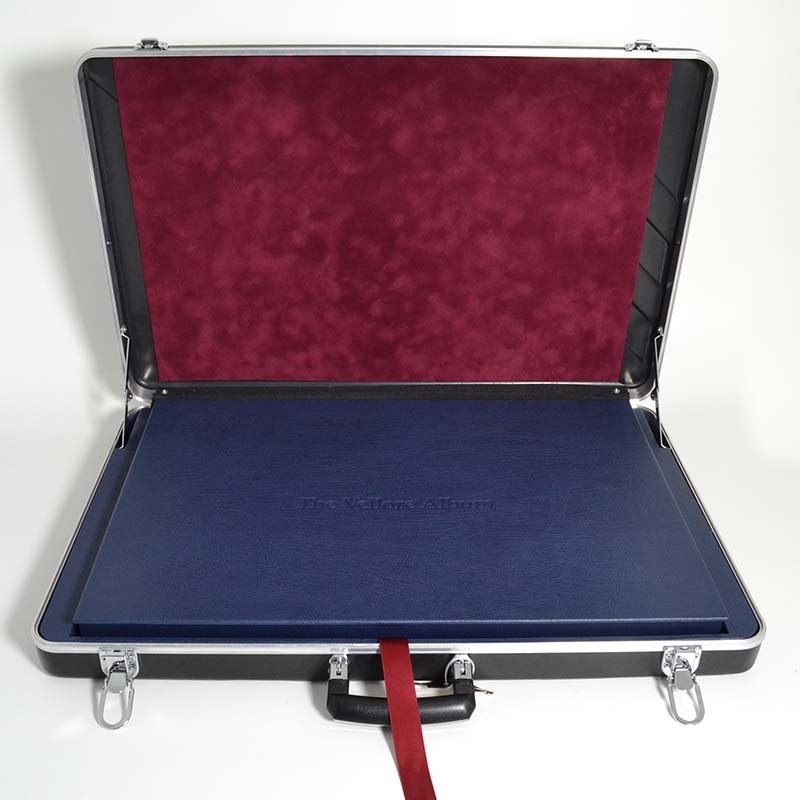 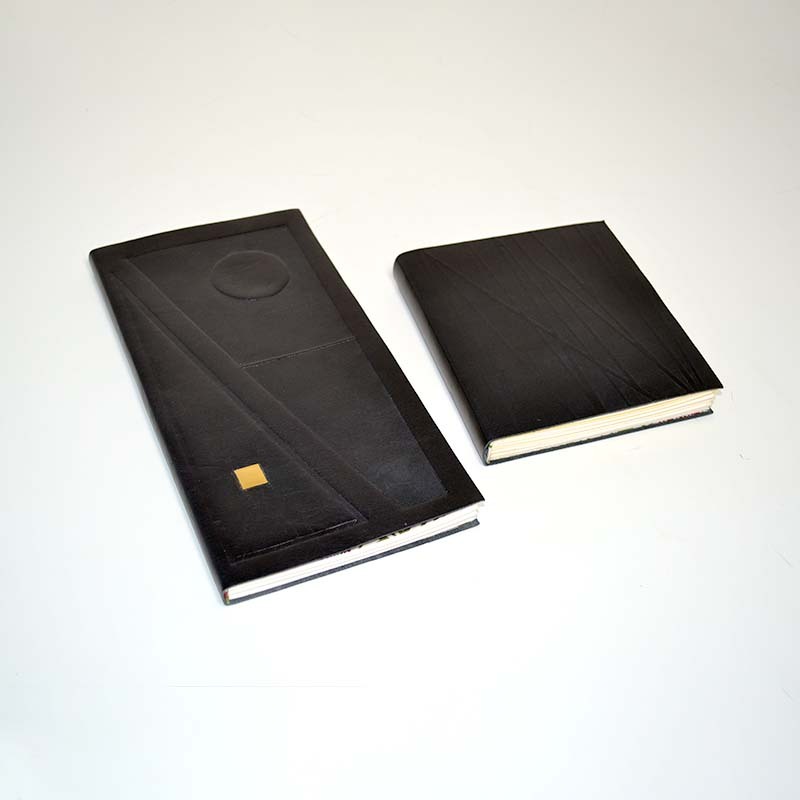 Our case bound books also come in a range of leather coverings. 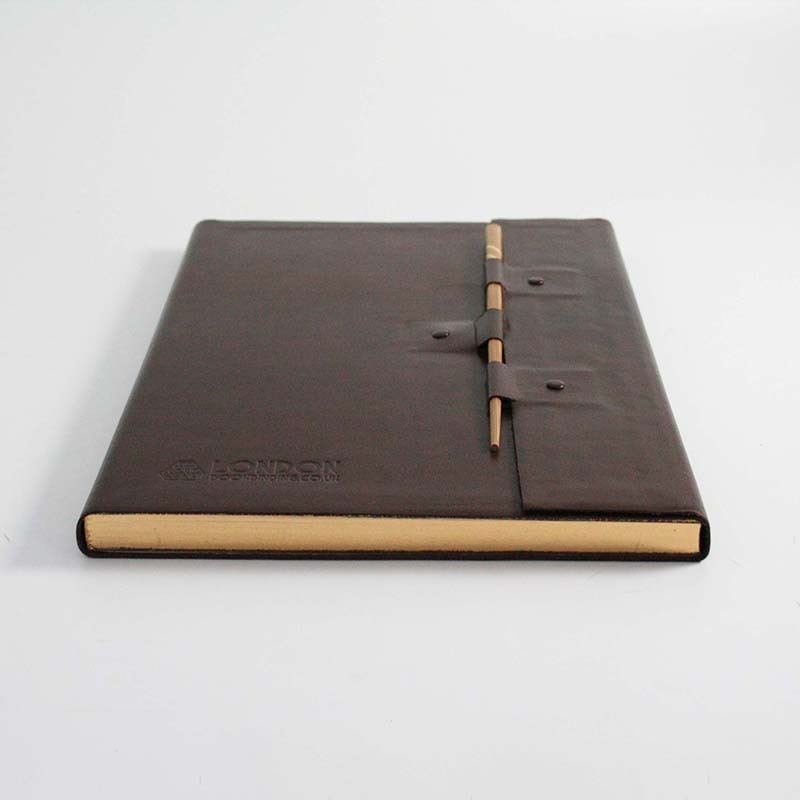 This method of leather binding is similar to our standard case bindings where the sewn text block is cased inside the cover, the work on the cover however is much more involved. 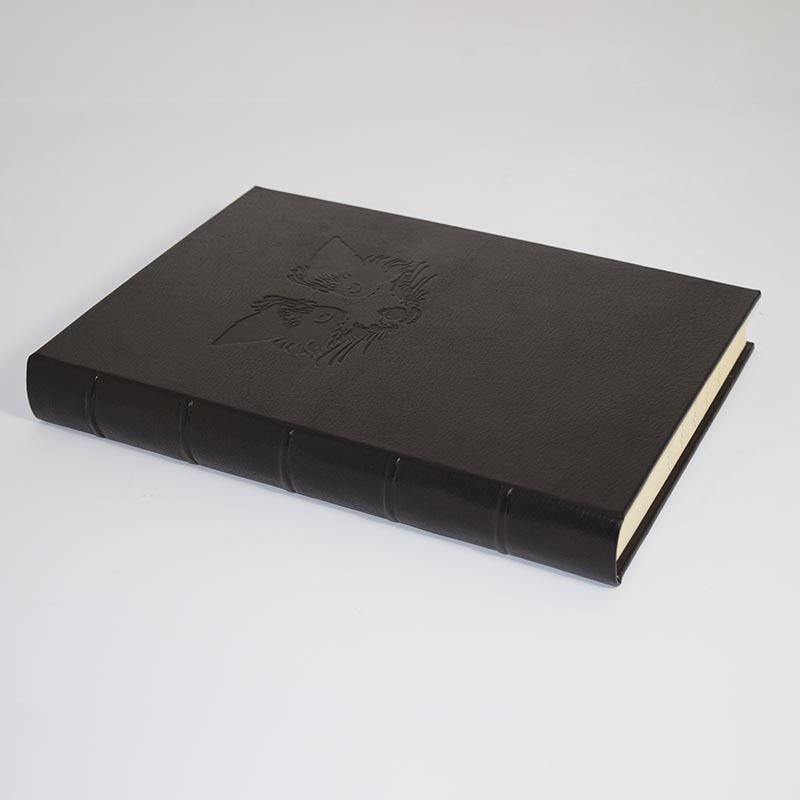 For that finishing touch we can also deboss or foil lettering, logos or graphic elements onto the cover.